NEED TO BRIGHTEN UP YOUR EVENT? Do you have a tent or a banquet hall that needs more character? Or maybe you want to bring the stage to life with color? Are you the creative type and know exactly what you want for your event? Let us know and we'll help you reproduce your creative ideas. Or are you unsure of how you want your event to look and feel? 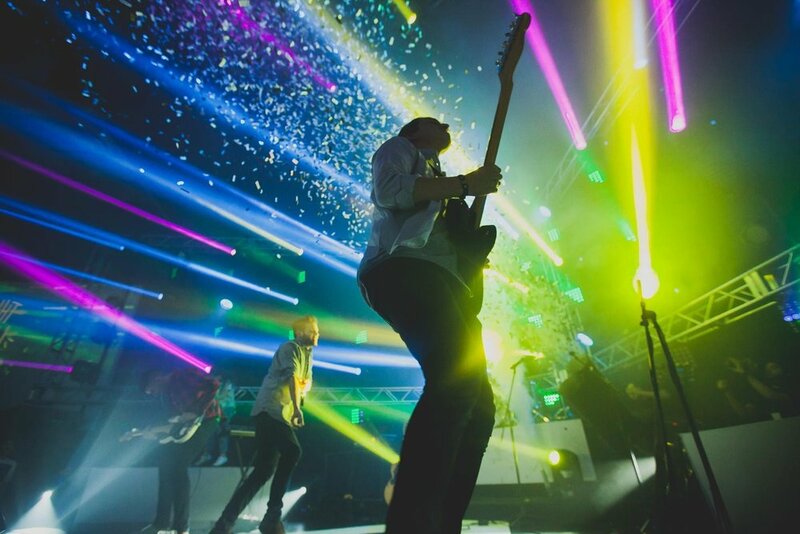 Our talented lighting techs will meet your requests, going above and beyond. Whatever the occasion may be, we will use our years of experience to make your event stand out - creating an unforgettable experience. Let us take care of the creative part for you!